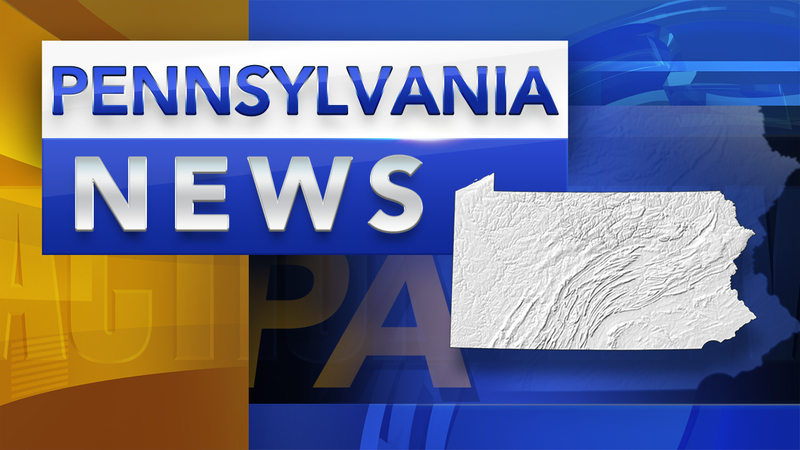 PennDOT has announced that due to power outages, a number of their driver license centers are closed Saturday. - Granite Run Driver License and Photo License Center: located at Granite Run Mall, 1067 W. Baltimore Pike in Media Borough. - Huntingdon Valley Driver License and Photo License Center: located at the Marketplace at Huntingdon Valley, 2022 County Line Road, Huntingdon Valley. Road tests are still being conducted at these locations. Customers with tests scheduled should report to their originally scheduled location. Customers needing driver's license or photo services can visit the location at 2320 Island Avenue in Philadelphia, or at 225 West Lancaster Avenue in Malvern. A variety of driver and vehicle products and services may also be obtained online through PennDOT's Driver and Vehicle Services website.